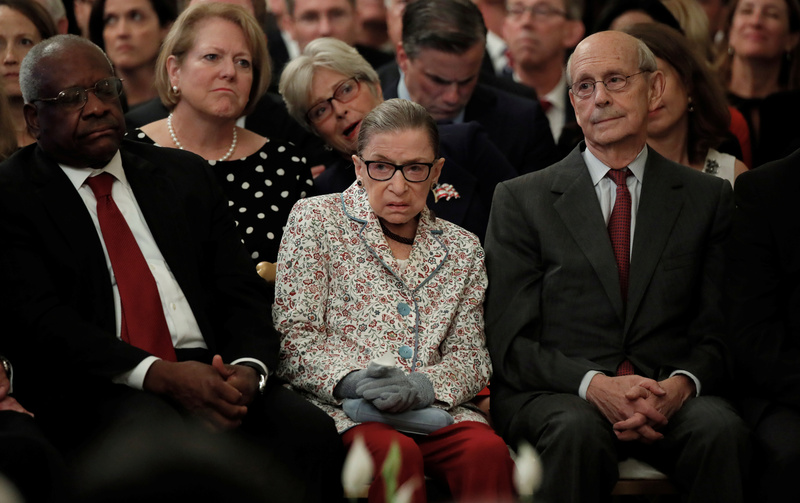 The 85-year-old Ginsburg did not appear for oral arguments at the Supreme Court on Monday, missing the first session in her 25 years on the court for reasons of ill health. Ginsburg is currently recuperating from recent surgery to remove cancerous nodules from her lungs, marking her third bout with the disease. 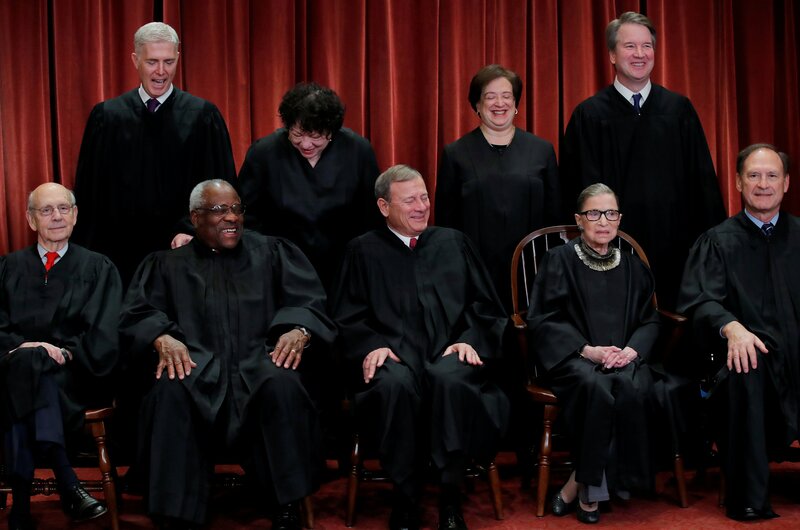 “Gingerly preparations are underway, not just for Ginsburg but for any SCOTUS retirement,” a source directly involved in the Supreme Court nominations of Justices Neil Gorsuch and Brett Kavanaugh told TheDC. Both sources said that the White House counsel’s office and its conservative legal allies have now been through two successful confirmation processes, and that they have developed an intimate and professional feel for how to run the process again, if necessary. Trump is particularly proud of his handling of the Gorsuch and Kavanaugh nominations, a source close to the White House said, noting that the president views proper handling of the Supreme Court as a necessary part of maintaining the support of his voters. The opening would be the first under White House counsel Pat Cipollone, who assumed the position after Don McGahn. Cipollone is a longtime Washington lawyer intimately familiar with the conservative legal eco-system. “By appointing Pat, Trump made sure he has a White House counsel who is both able to handle the investigation and a movement conservative philosophically aligned with the base of the party,” American Conservative Union Chairman Matt Schlapp told TheDC. John Malcolm, Senior Legal Fellow at the Heritage Foundation, similarly told TheDC that Cipollone has “very bright movement conservatives” around him as staffers, and expressed confidence in his preparations to fill a vacancy on the court.